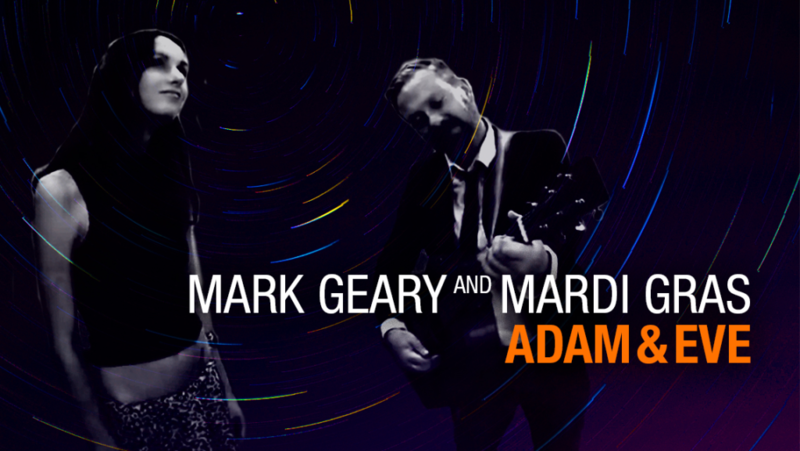 On Friday, March 29th at 7pm (GMT) our new single Adam and Eve will be released, featuring a new collaboration with Mark Geary. Alessandro Cicala also joined us for the recording session to perform with us on electric guitar. Just two days left… and the clock’s ticking!